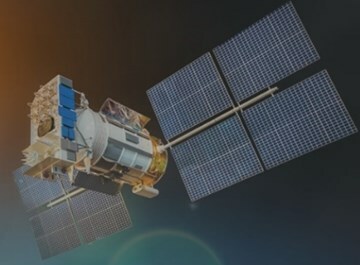 NavStar Trader – Signals via Satellites or a Scam? NavStar Trader – Binary Options Signals via Satellites or a Complete Scam? 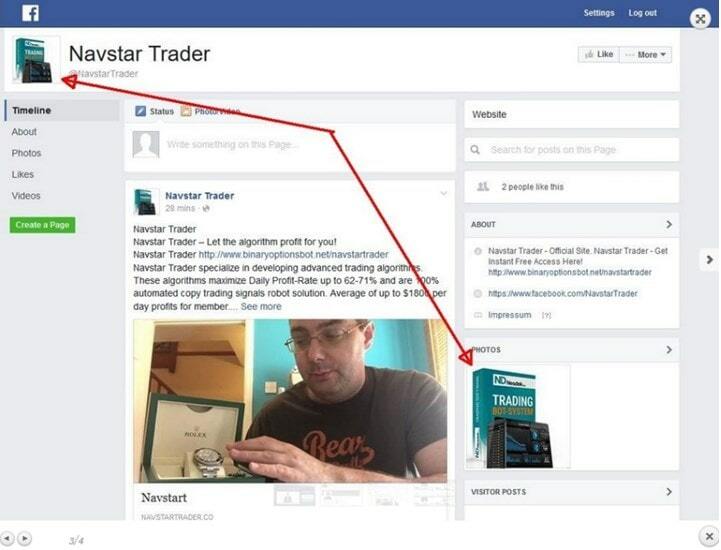 NavStar Trader – A star or a Scam? The NavStar trader system is another “get rich quick” scheme for binary options with no evidence of actually working. NavStar Trader Review – A Star or a Scam? It seems like all the new types of “get rich overnight schemes” are focusing on weather and satellites. At least that’s what’s in the air for now, like NEO2. Hehe, get it, in the air? Moving on from the unfunny joke, the name Navstar is actually taken from a GBS system which provides location and time information in all weather conditions, at least according to Wikipedia. Question is, will Navstar that is supposedly 100% free really make you 22,000… I mean $22,005 a day? Or +$900 an hour which they also claim. I doubt it, but the guy in the video says he wants to make me that amount by tomorrow which is strange because it’s Sunday tomorrow and the markets are closed. 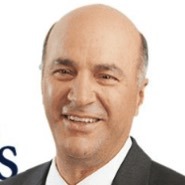 Or wait, is this even related to binary options and who is this guy? Arrghh, so many questions, so little answers. After watching the “suckers pitch”, yeah that’s what I call these “get rich quick pitch videos”, it seems this is indeed about binary options. The guy “Ethan” (probably an actor) keeps going on for about 30 minutes reading his manipulative script. “Why don’t we ever see a broke binary options trader on Wall Street?” He asks. Hmm, let me guess… because they don’t trade binary options on Wall Street in the first place, you know, because binary options are not even traded there. “Because they use granular level data! Let me explain what that means” is the answer I got. By using their data and their algorithmic trading you too can become a super successful trader. The best part is that the system is 100% risk free, your results are guaranteed, but maybe not in the way you want. 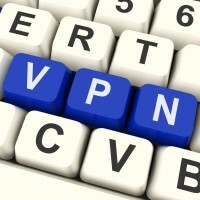 NavStar Not So Free After All! The system is advertised as free, to join all you have to do is to fill in a form. It would be nice if that were true but if you believe it guess again. More than likely I have to sign up with some scam broker and make a deposit in order to get full access, lets sign up and see. . .
Told you… Two clicks later and it wants me to register and deposit with a broker that was not so long ago sued by US authorities and had to agree on an 11 million dollar settlement. Banc de binary was the broker I was assigned the first time and OptionBit on my second attempt and other traders have reported Tradorax among some others. According to Ethan we were supposed to be the A-team of trading and make money as part of a test group using a new super secret system but now you want me to deposit with a broker that is well known to operate with snake oil salesmen like you. Something is not right here! If they don’t believe in their own system, why should we? By the way, Ethan says the spots are limited, he needs 5 testers from each part of the world so you better hurry, if you still want to join. What I found is that you can register as many times as you wish, just use another email and each time you will get sent to another broker… Limited spots huh, another shady marketer’s lie exposed! Ouch! If you are going to commit a new crime, at least erase of the evidence from the last one! So, the results from the lab are in: my diagnosis is that the disease is a scam and the patient is delusional. I recommend avoiding contact with NavaStar and similar scams forever and trading education to be applied at least 3 times per week for 2 months. If the symptoms remain, please refer to the CommuniTraders forum for further research. Fake testimonials and stolen pictures, redirecting people to scam brokers and to state the obvious: showing us no evidence on how his accurate system works. As if that wasn’t enough, NavStar’s own terms and conditions state there is no such thing as 100% risk-free trading.